Eye on the prize! Make the sunny season one to remember with Insta-famous inflatables. Keep your eye on the prize (and don't let it float away! ) 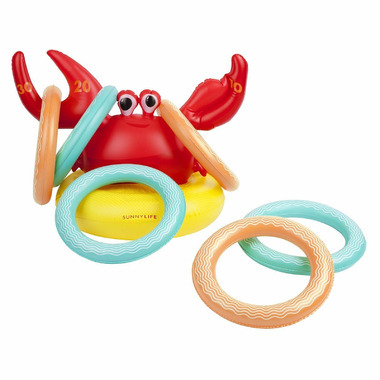 with the Crabby Inflatable Ring Toss Game.